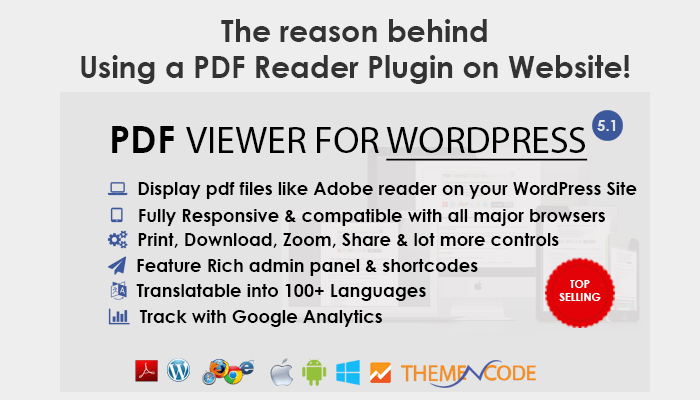 Its about a few months “PDF Viewer for WordPress” plugin is running on market with over 400 sales. During this time We received many suggestions, feature requests from users. We really appreciate your suggestion. However, As of now, generating shortcode is a little difficult. We realized that a few months back & started thinking for an easier option. And finally we Developed a much easier way to generate shortcodes. This post is to introduce the new system to you. Click on the button above & you will see the form. Fill out the fields & click on Generate Shortcode. You will see the generated shortcode below that button. 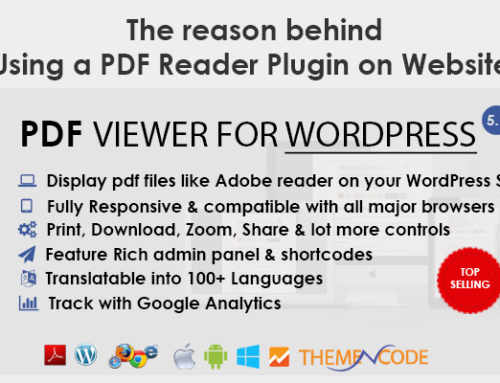 Copy that & paste it in your wordpress site where you want the viewer to appear. Please feel free to contact ThemeNcode for any queries & suggestions.